Congratulations to the International 2 Champions! The finals were amazing(though I would’ve liked to see less Naga Siren). Congrats to the new millionaires! 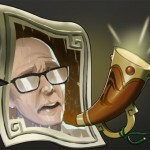 And for Dota2Layout.com, I am in the middle of the next big update. I will have more news when I am closer to releasing it. 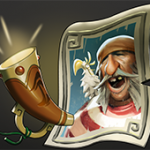 So until then – go watch some awesome International 2 replays!